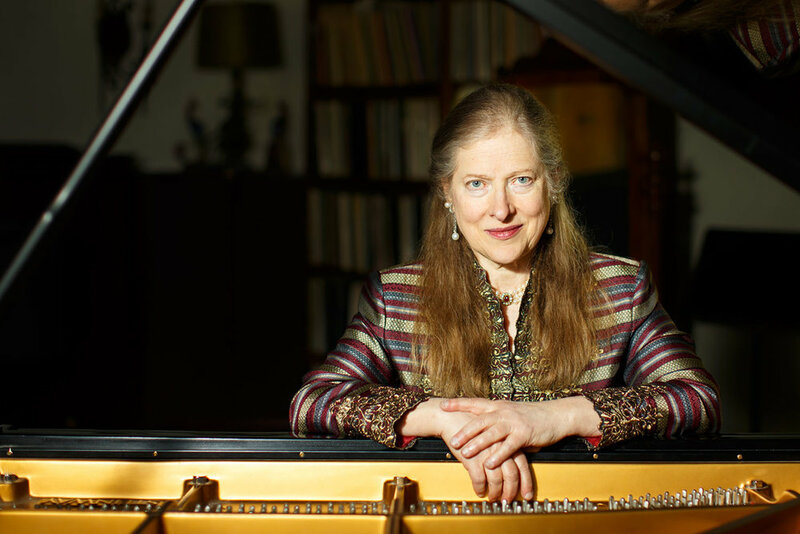 Hélène Wickett has regularly appeared as soloist with major orchestras and in solo recital throughout Europe and the Americas as well as being active as a chamber musician. Her London Wigmore Hall debut took place in 1985, Kennedy Center in 1986, Paris Opéra Comique and Rome Villa Medicis in 1993. Ms. Wickett has appeared with the Cleveland Orchestra, BBC Philharmonic, Boston Symphony, Göteborg Symphony, San Francisco Symphony, Stockholm Philharmonic, Minnesota Orchestra, Residentie Orchestra of the Hague, Pittsburgh Symphony, Oslo Philharmonic, St. Louis Symphony, Graz Philharmonic, Dallas Symphony, Indianapolis Symphony, National Chamber Orchestra, Marseilles Opera Orchestra, New Jersey Symphony, Florida Orchestra, Alabama Symphony, Milwaukee Symphony, National Chamber Orchestra, New Mexico Symphony, San Diego Symphony, Reno Chamber Orchestra, Aalborg Symphony and the Irish Radio Television Orchestra among many others, with conductors Raymond Leppard, Paavo Berglund, Christoph von Dohnányi, Hans Vonk, George Cleve, Edo de Waart, Nicholas McGegan, Joseph Silverstein, Peter Erös, Eduardo Mata, Bernhard Klee, Mehli Mehta, Janos Fürst, Murry Sidlin, Michael Lankester and Michael Tilson Thomas. 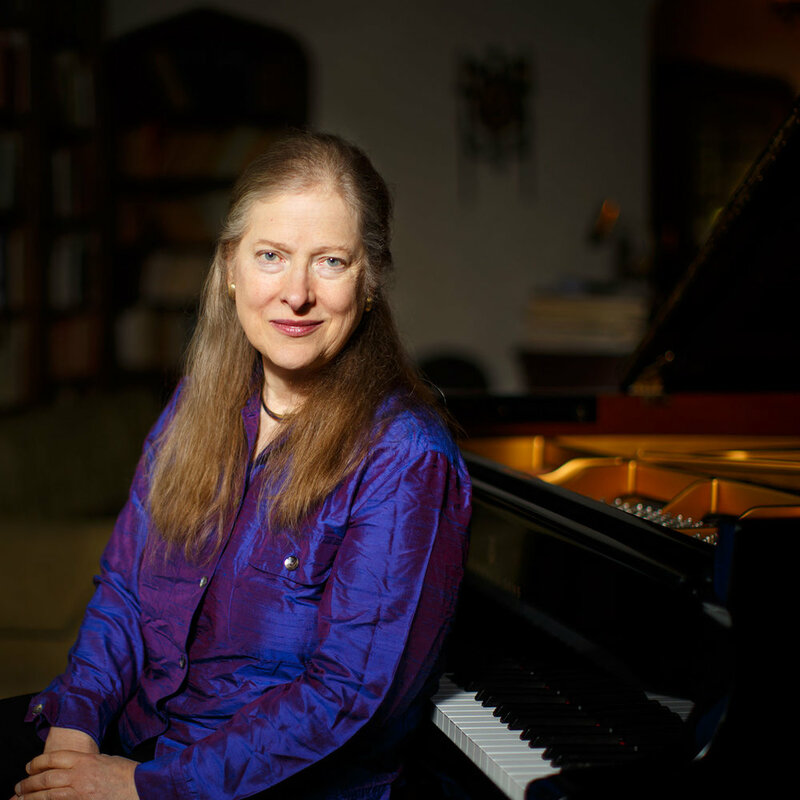 She has played solo recitals in virtually every major western musical capital. Winner of the Pro Musicis Foundation Award, she made her New York debut under their auspices in 1980. Through the Pro Musicis Foundation she also has played in many non-traditional venues such as hospitals, maximum-security prisons, drug rehabilitation centers and mental institutions for diverse audiences with limited access to live classical music. Born in Palo Alto, California to an American father and Austrian mother, she began piano and violin lessons at age 4, played her first solo recital at 6, made her orchestral debut at 8 and won the San Francisco Symphony Youth Auditions at age 11, making the first of numerous solo appearances with that orchestra. She entered Stanford University at age 16, after having lived in Paris for several years to study theory and composition with Nadia Boulanger. Her piano teachers were Alfred Brendel, Robert Casadesus, Elena Hitchcock, Benjamin Kaplan, Abram Chasins and Geneviève Joy. Ms. Wickett has performed some 70 concertos with orchestra as well as most of the chamber music repertory. A violin student of Henryk Szeryng, Stuart Canin, Jacob Krachmalnick, and Naoum Blinder, she also plays viola and harpsichord. She is principal violist for Symphony Parnassus. She has also studied voice in Vienna and is fluent in six languages.